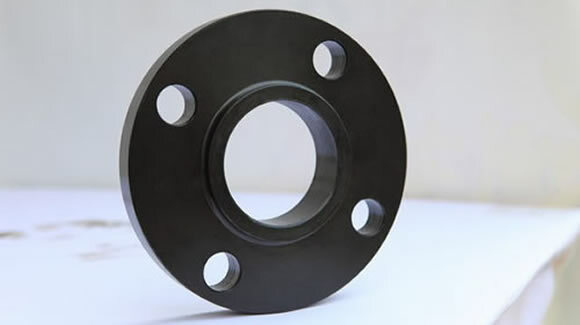 Alloy steel flange, that is, the main material is alloy steel flange or end flange connectors. 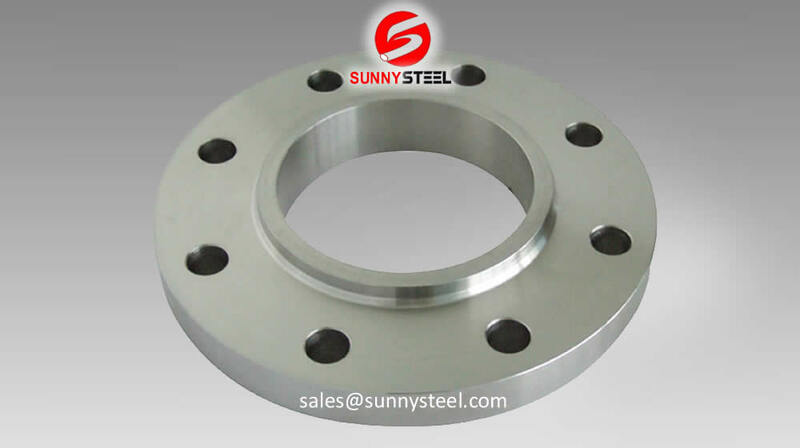 It contains alloy steel flange, known as alloy steel flange. 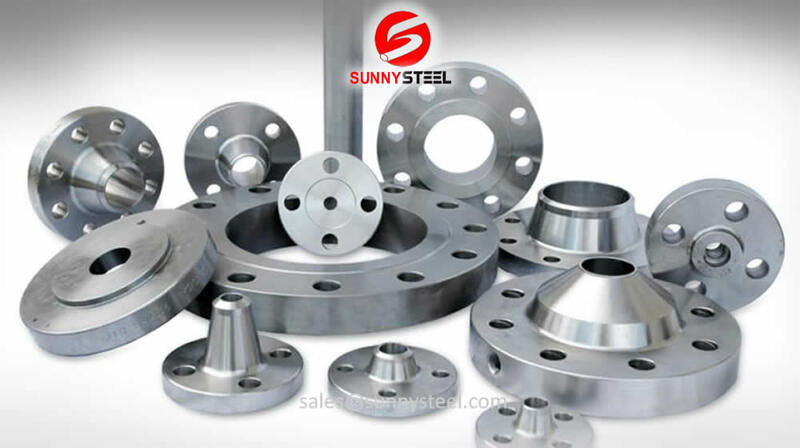 Alloy Steel Flanges, Alloy flanges are designed with care using current techniques under the visionary guidance of accomplished professionals at manufacturing unit. Offered range is stringently tested on various parameters of quality for ensuring flawlessness and defect free. These products are widely used in various industries and widely appreciated by clients for owning unmatchable characteristics. Offered range supplied in quality assured packaging material. Any kind of special die casting sand gravity die lost wax shell moulding castings and cast parts casting produced to user specifications. We can be more competitive than Chinese castings and cast parts made in China Taiwan Asia Korea as traditional Indian expertise in Brass castings and Brass casting is superior and Indian alloy Steel foundry / foundries are more competitive than other S.S. alloy Steel foundries. Alloy Steel Flanges, Alloy flanges are corrosion resistant and have a wide variety of uses. We carry a variety of threaded flanges, weld neck flanges and slip- on flanges and, of course, we can can custom build steel flanges to your specifications. Our manufacturing arena is well known in the market that comprises of various flanges one of which is Alloy Steel flanges. They are available in variety such as weld neck, Deck flange, lap joint etc. They are made of steel and other metals thereby forming an alloy. These flanges have undergone stringent quality check and have been certified by national authorities. We carry a large inventory of Alloy Steel Flanges, Alloy flanges in many types and sizes. 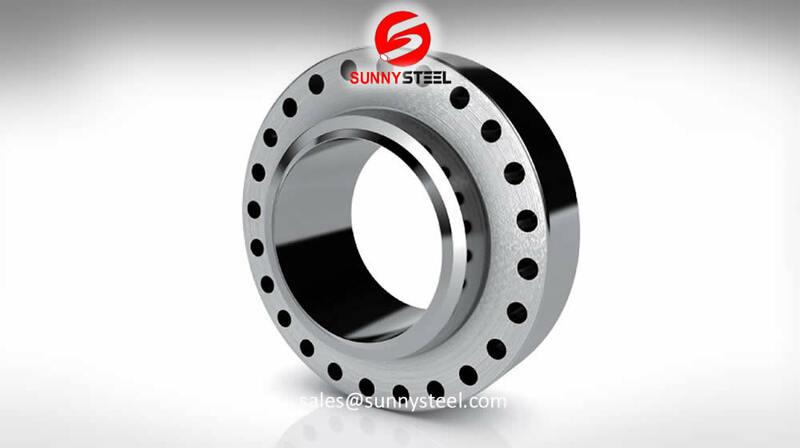 The Alloy steel Socket weld flange has a high level of tensile strength which is beneficial in terms of the routine activity of this product. The product is fabricated by our professionals to ensure consistent flow of fluid through pipeline which in turn increases the overall flow and the performance of fluid transferring system. The given weld flange is highly demanded for its usage in small-sized high- pressure piping.